As the year closes out Ross Murdoch added even more accolades to his growing pile. At the Scottish National Short Course Swimming Championships in Edinburgh, Murdoch set two new Scottish breaststroke records and won three gold medals. This year has already proven ground-breaking for the Stirling University swimming scholar, with his first medal at a global event, to add to his iconic victory at the Commonwealth Games in 2014 and his two European silver medals. His first conquests at the competition were in the 50m and 100m. 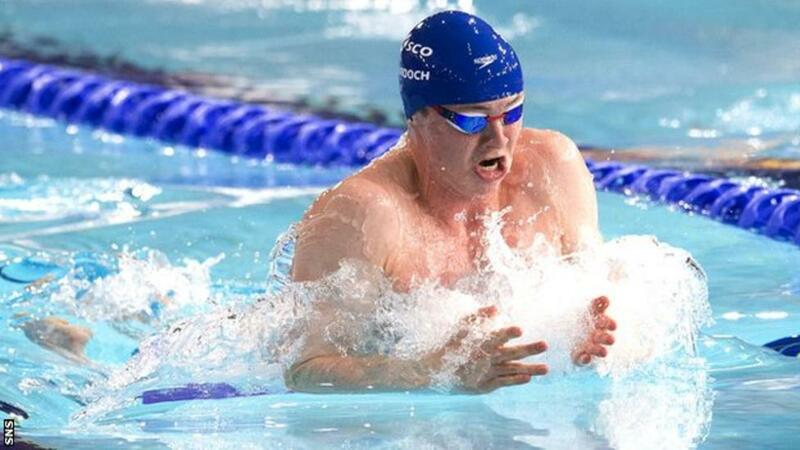 In both races he set new Scottish records of 26.69, and 57.59 seconds respectively. Although his second victory was the more challenging with Commonwealth Games rival, and Olympic silver medalist, Michael Jamieson coming in only 0.01 seconds behind. His final race in the 200m was won with far greater ease. The eight second difference between Murdoch and his nearest rival is remarkable considering that the difference between the swimmers in second place and last place was only five seconds.